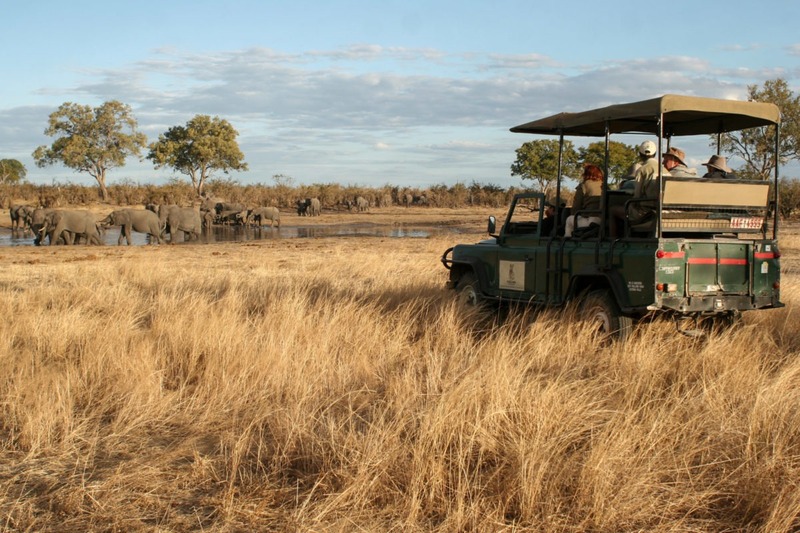 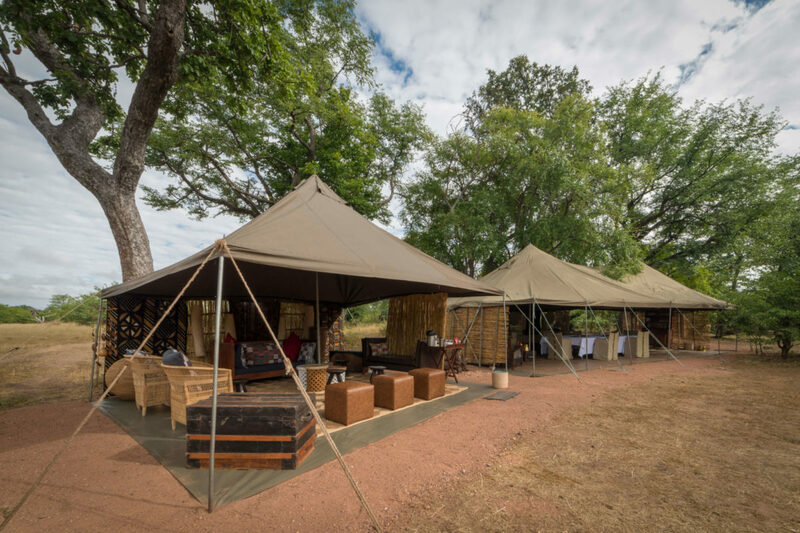 "The elephant stronghold of Zimbabwe"
Located in the northwest corner of Zimbabwe about one hour south of the mighty Victoria Falls, sits Hwange National Park – one of Africa’s biggest conservation areas dedicated to the protection of wildlife in its natural habitat. 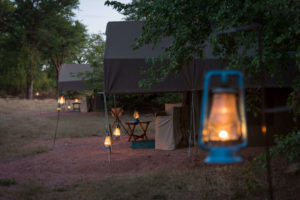 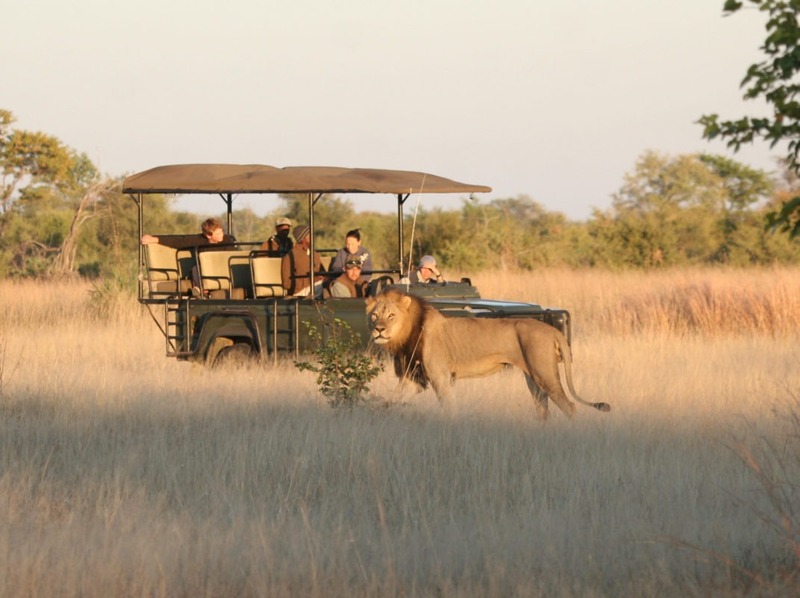 The park’s remote and diverse landscape is home to 100 mammal species - including 19 large herbivores such as buffalo, eland, sable and wildebeest – and 400 bird species with lions, buffaloes, cheetahs and hyenas also being regularly spotted. 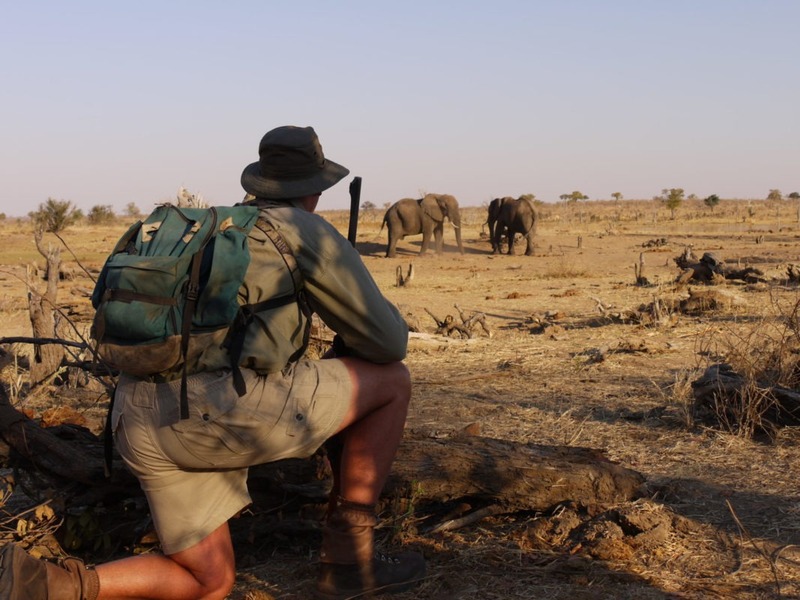 Here, elephant numbers are estimated to be more than 40,000 strong (up from around 4,000 when the park was granted Game Reserve status in 1928) and you’ll find the world’s largest population of wild dogs. From December to March rains make the landscape lush and green, and the animals disperse. 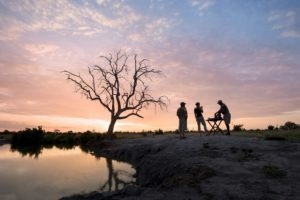 From June to October the land dries and animals congregate around the water holes, making it the ideal time for wildlife spotting, especially very large congregations of elephants around waterholes. 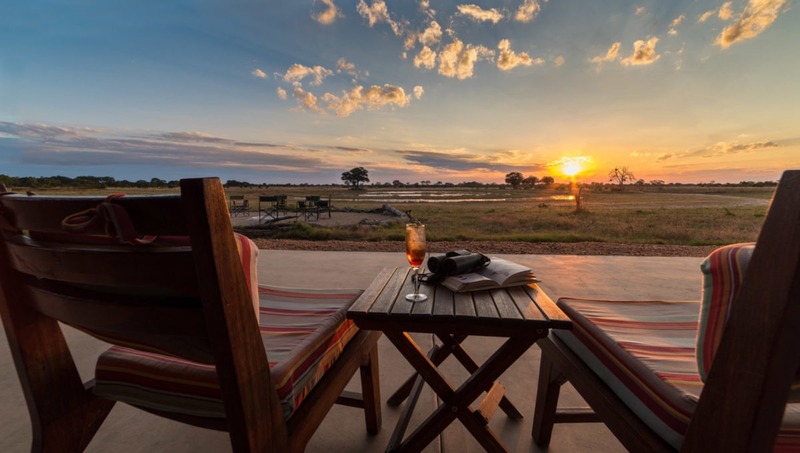 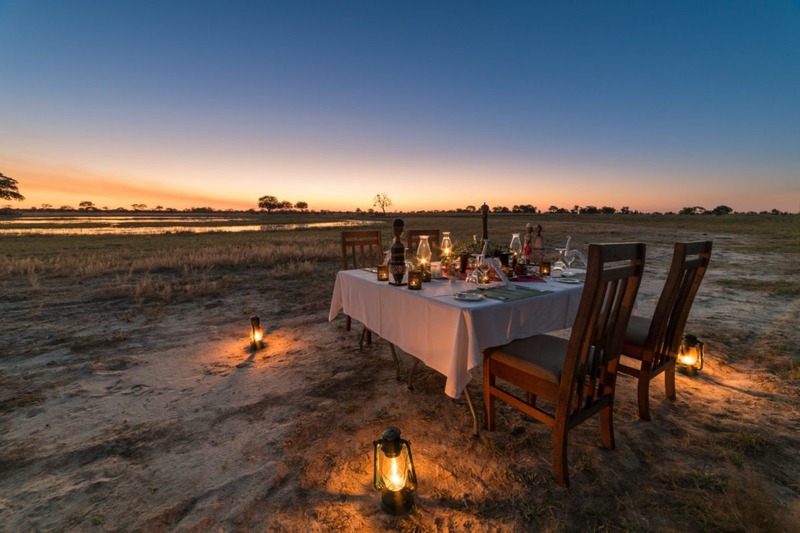 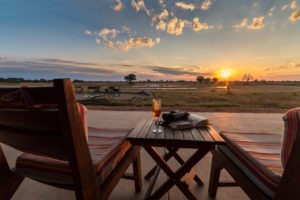 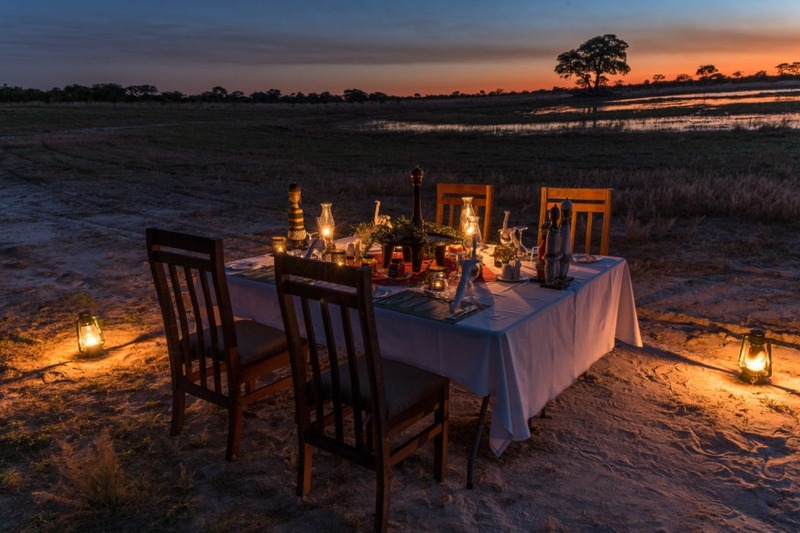 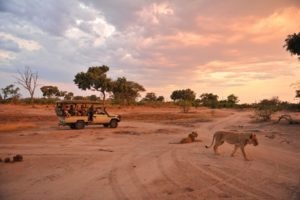 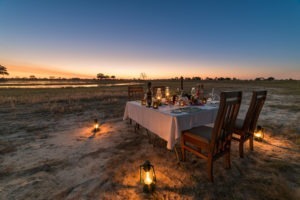 One of Africa’s largest conservation areas, close to Vic Falls making for easy extension. 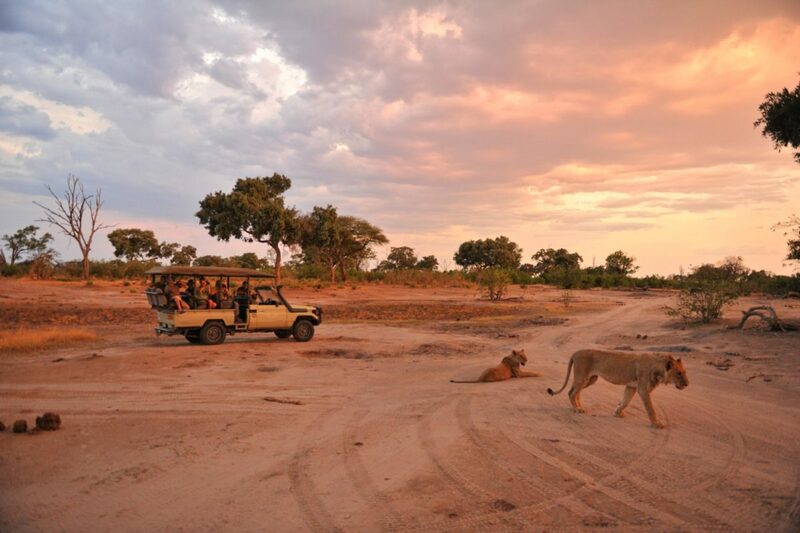 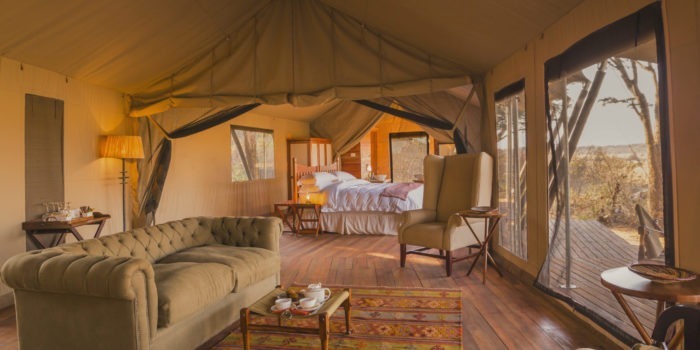 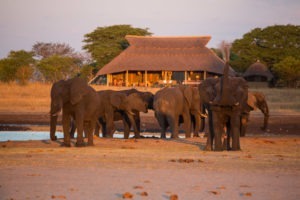 Home to the BIG5 and over 400 bird species. 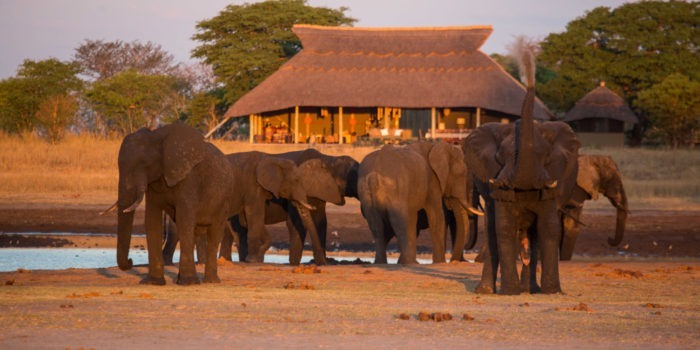 An elephant lover’s paradise boasting one of the world’s largest populations. 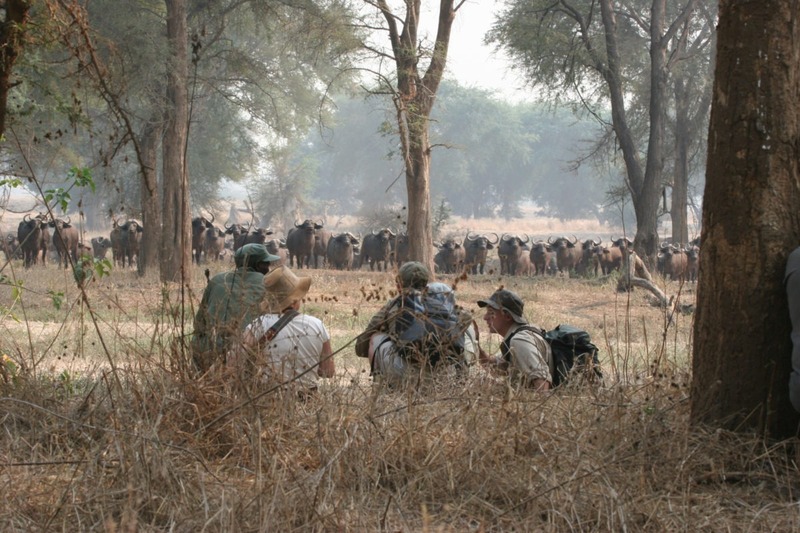 Here you’ll also find one of the largest surviving populations of wild dog. 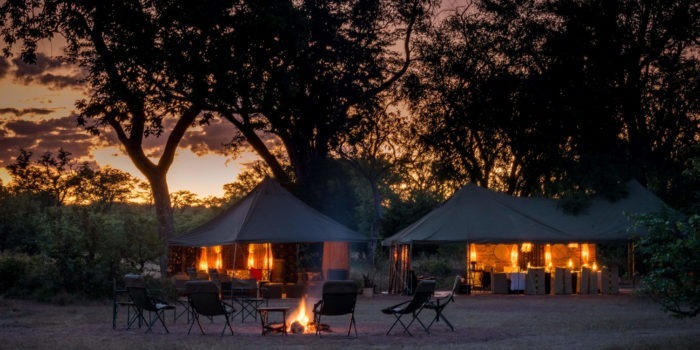 Some great bush camping and walking experience in remote sections of the park. 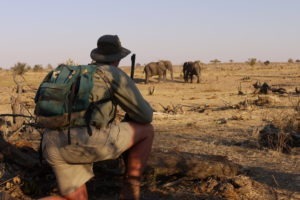 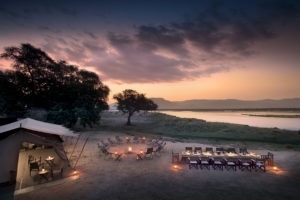 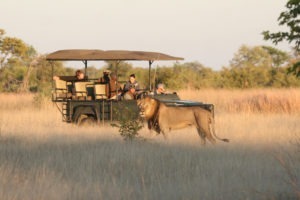 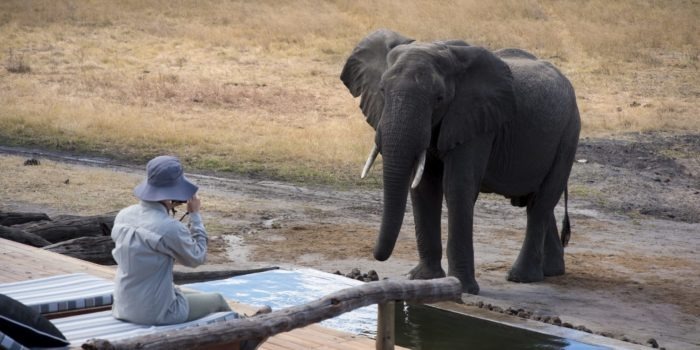 In the dry season the elephant sightings are second to none anywhere in Africa!